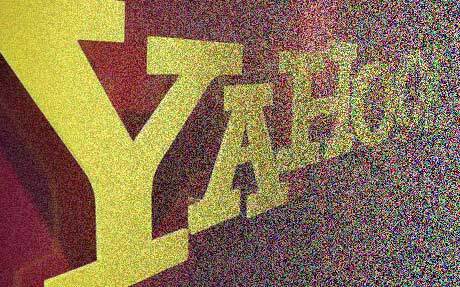 In the wake of the crumbling Yahoo! behemoth and the clamor of mass Delicious data dumps, it’s worthwhile to stop and ask ourselves just how “archived” is the data that we create and share in these free hosting sites? What kind of promises do these sites make to preserve our information and to care about the hundreds of hours we spend uploading, tagging, and arranging it? In the case of Yahoo! and all of its affiliate sites, none whatsoever. The funny thing is, we were warned about this over two years ago. In January 2009, the Archive Team said in no uncertain terms, “Please do not use Yahoo or Yahoo-owned sites for any non-retrievable personal data.” You may have heard of the Archive Team when they made their herculean effort to download the Geocities sites before Yahoo! closed them down in October of 2009. And it looks like the Archive Team is on the case again. According to their organizer, Jason Scott’s tweets yesterday, they are looking at ways to archive Delicious. Let’s hope they can.